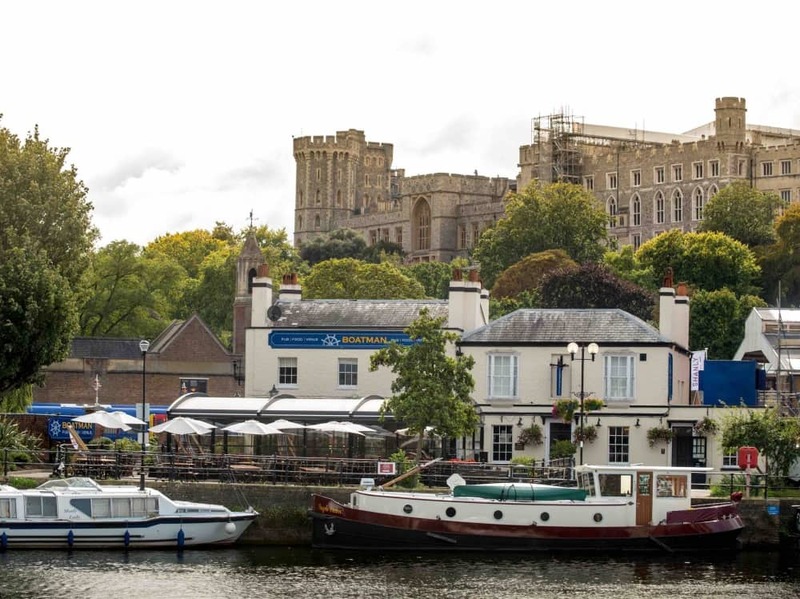 Muddy says: The only riverside pub in Windsor and in the shadow of the Queen’s des res. It’s the perfect spot for sun seekers and royal watchers. One to bookmark for the warmer months for its enviable location. The Boatman is Windsor’s only riverside pub, so the perfect spot for a lazy hazy afternoon watching the watery world go by. Relax on the terrace, or in the conservatory (with retractable roof) and you can watch the watery world go by. 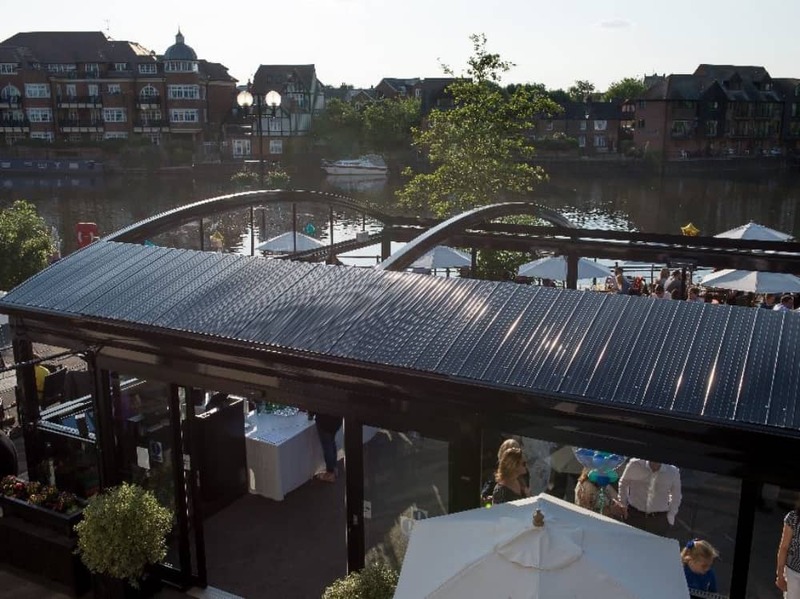 The Boatman is near the Eton footbridge, close to the tran station and just 15 minutes from Maidenhead or Ascot, and 30 minutes from London. 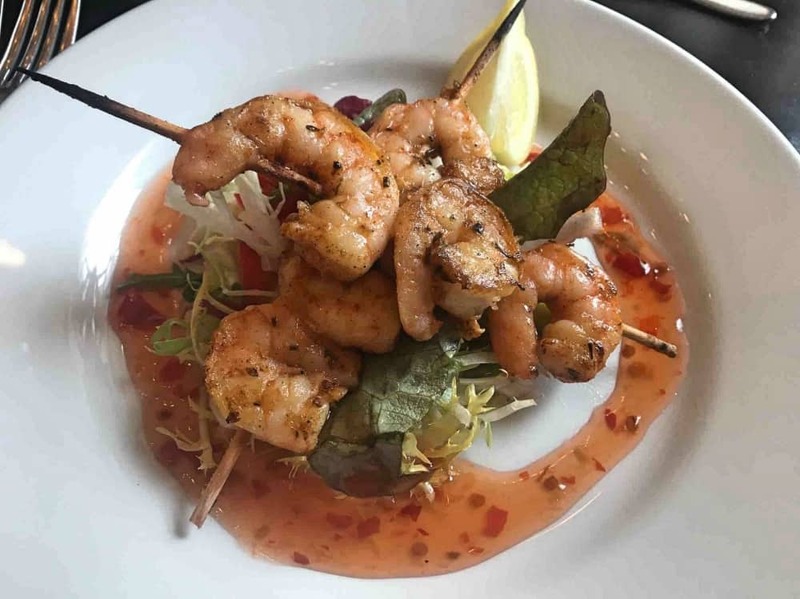 It tends to attract an older crowd although is busy with local families and tourists lunching on the weekend and is a popular wedding and party venue. As I said, the river location is not to be sniffed at. People will sell their granny for a view like this one. The decor is nautical but nice (fnar), with a maritime vibe suited to a retired sea captain. Chandeliers, painted wood panelling and lots of sea travel knick knacks. 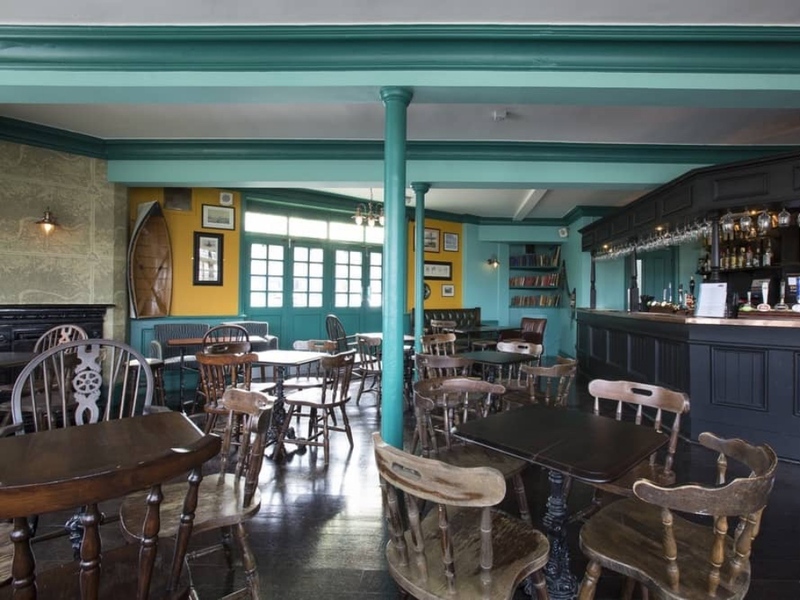 Whereas the dining room is traditional, the bar area has a cooler vibe painted in teal and yellow with exposed stone and battered old furniture. The food? Damn good pub fayrerub. The menu changes regularly as new seasonal ingredients become available – and they welcome kids with open arms. Portions are as generous as the staff serving you. It’s a pub with heart and has an army of loyal customers to prove it.